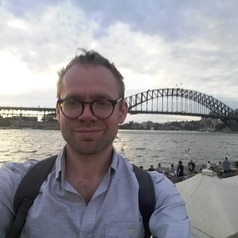 George Newth is a PhD Candidate at the department of Politics, Languages and International Studies at University of Bath. He holds an MA in Contemporary Italian Culture and History from University College London (UCL). George served as postgraduate representative for the Association for the Study of Modern Italy (ASMI) between 2015 and 2017. His doctoral research focuses on 1950s Movements for Regional Autonomy in Piedmont and Lombardy and their relationship to the Lega Nord of the 1980s/1990s. George currently teaches Italian and English at International House London.